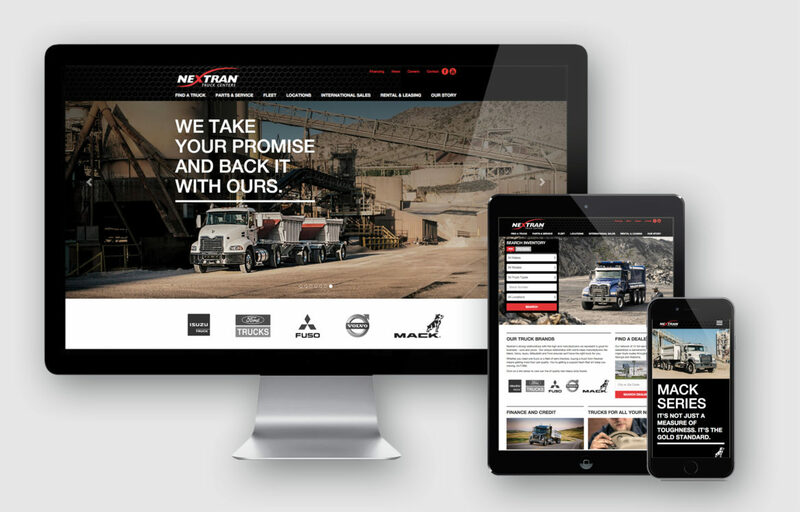 When you want to buy a medium- or heavy-duty work truck, or get parts and service for one, you go to Nextran Truck Centers. 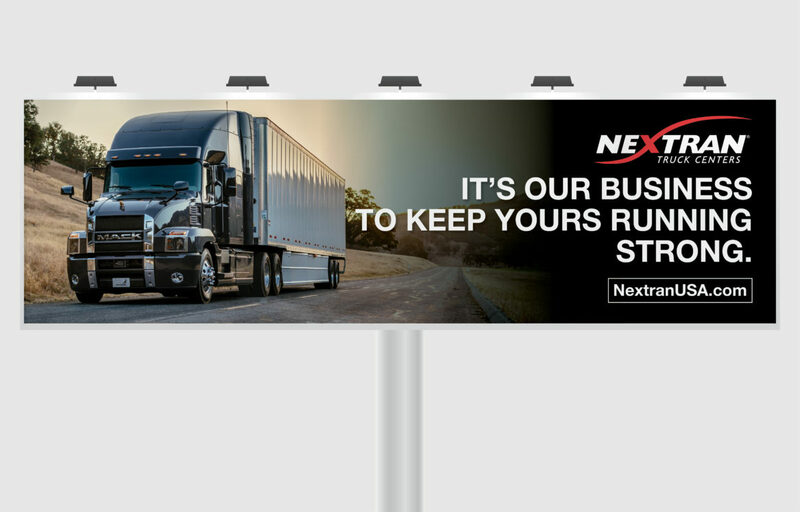 And many people were doing just that. 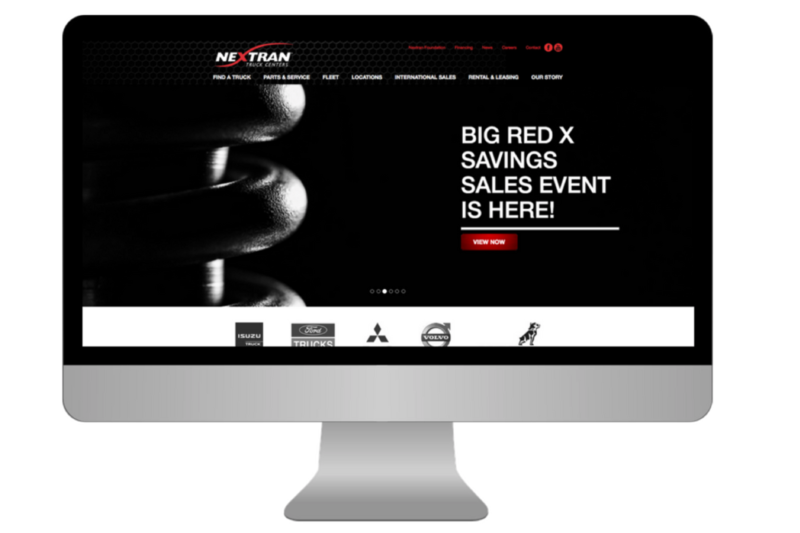 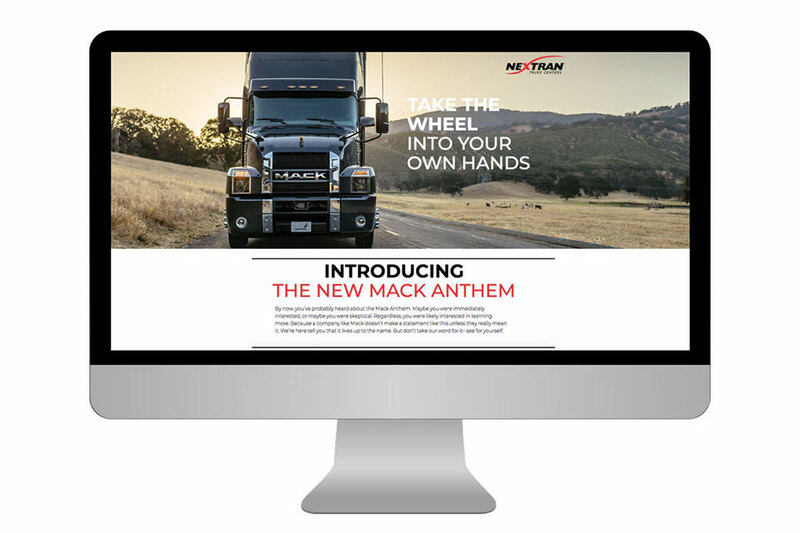 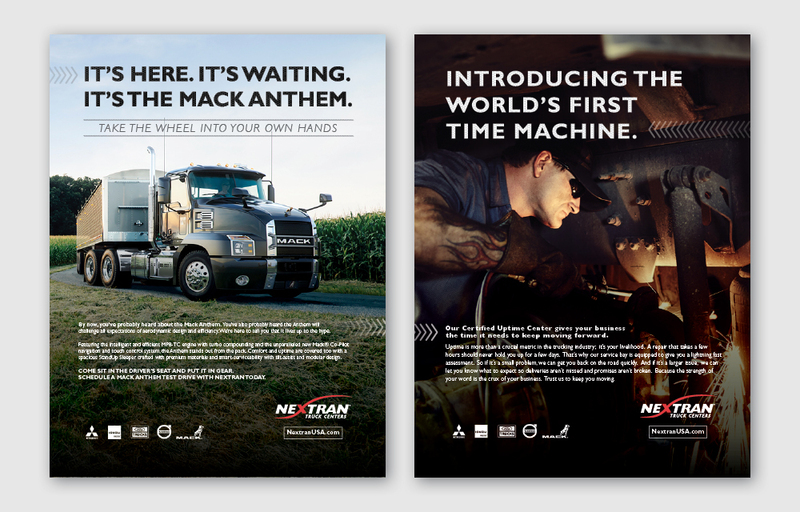 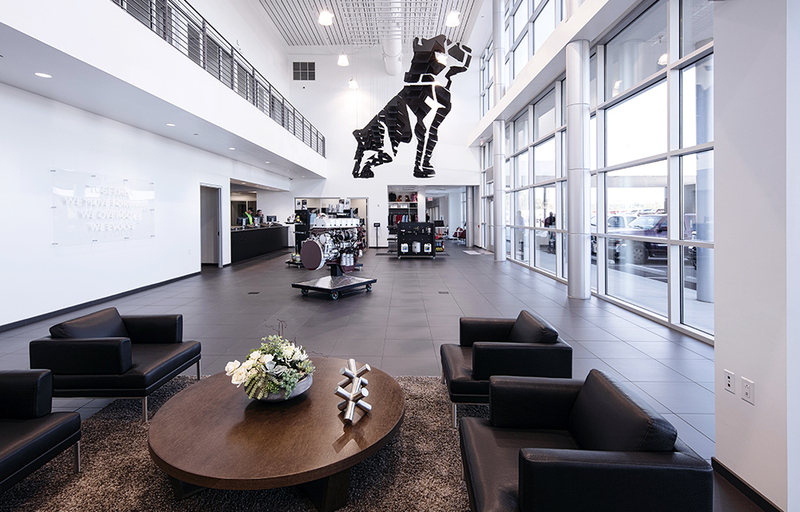 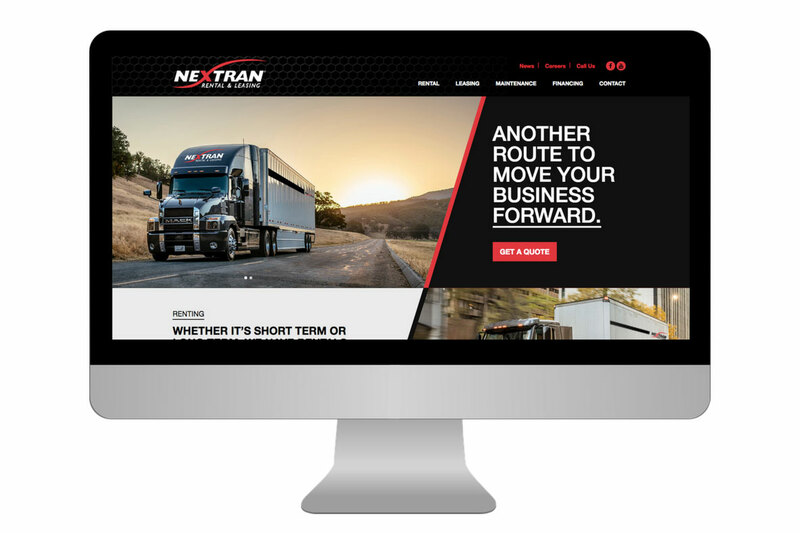 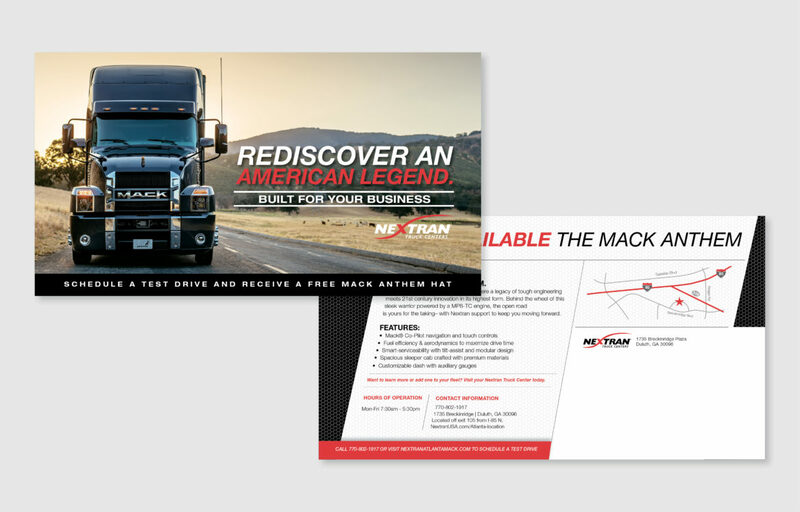 Nextran was growing rapidly and needed a brand update to reflect the strength of its established dealer network. 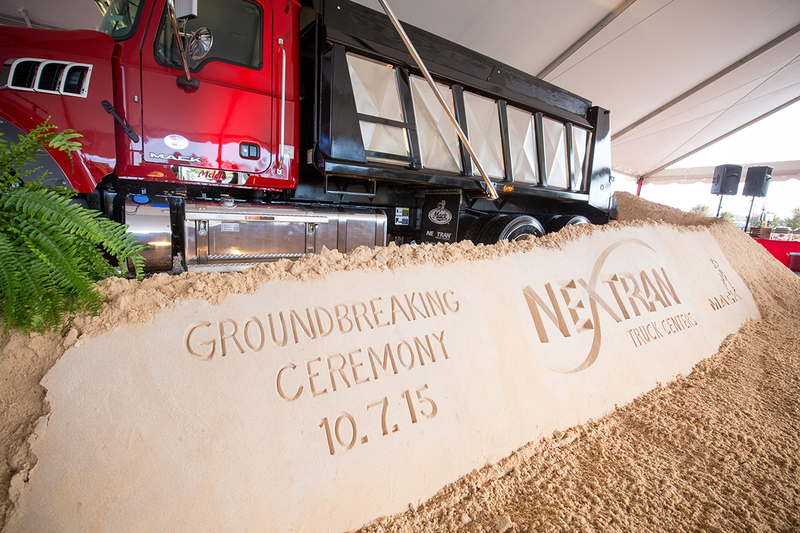 We drew inspiration from the no nonsense, get-the-job-done mentality of Nextran’s customers. 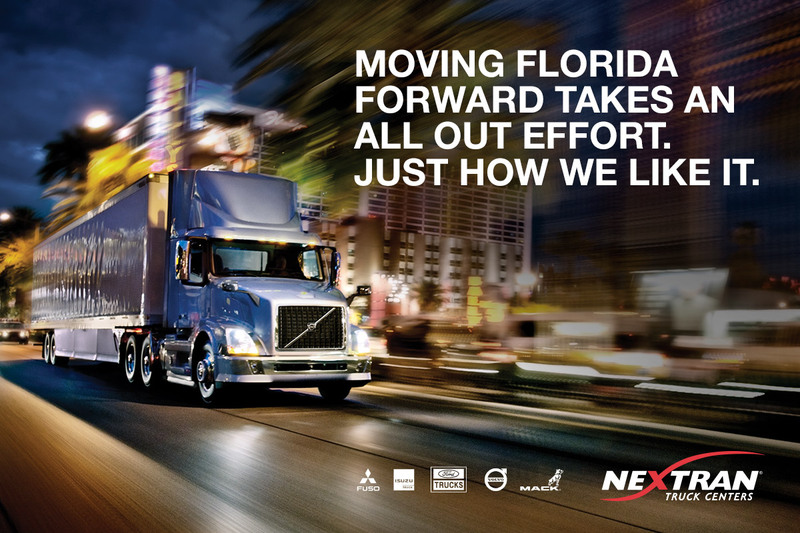 After all, they are the ones our country depends on to move, haul and carry the goods that run our economy. 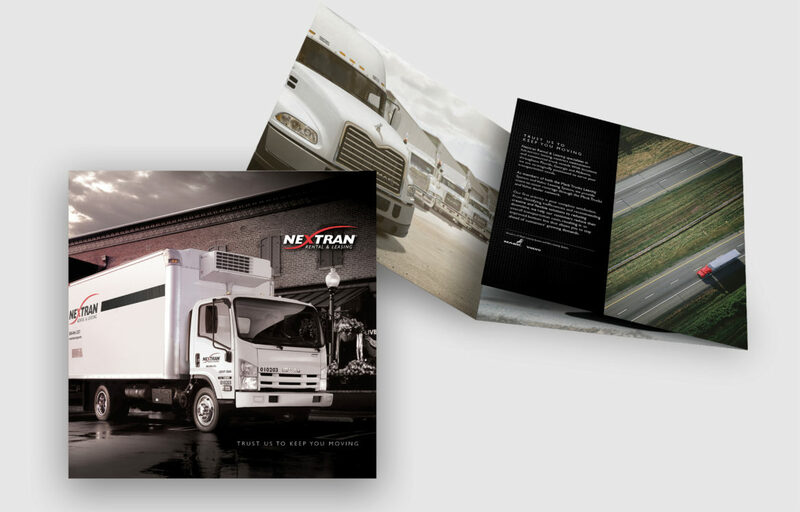 We don’t just share their unwavering commitment – we exemplify it. 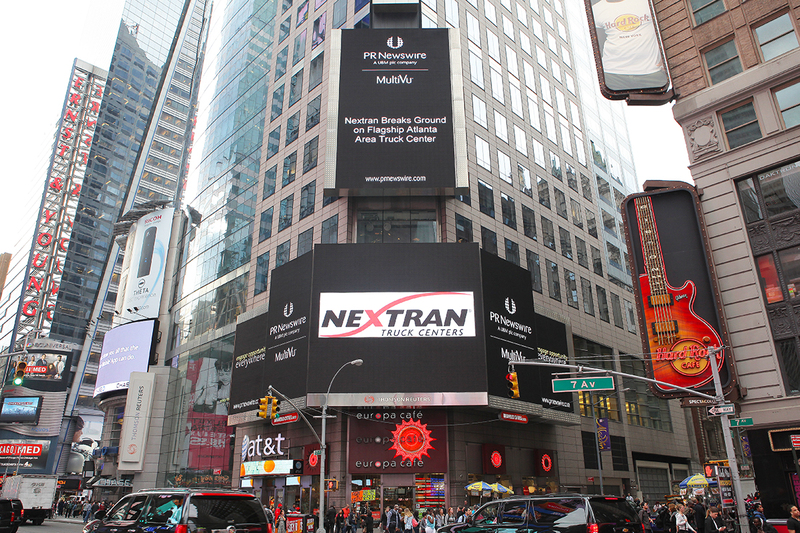 Whether it’s partnering with Porsche or taking over Times Square, we helped Nextran grab the spotlight with meaningful and engaging messaging.